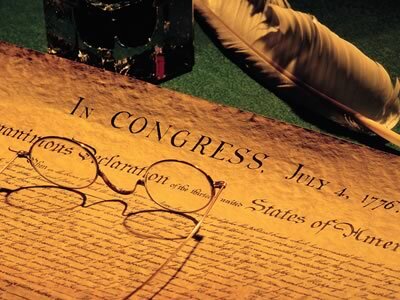 The Constitution is far from perfect, even back when it was signed and ratified. Though they had taken parts of it from various other international laws, the type of government it was setting up was unheard of. It was a way to united the various states into a federal union with a limited federal government to oversee various things and give the states one unified voice. But for those that signed, their country was still the state they resided in. Their nation came in second. And even in those early days, no one was sure what the role of the federal government would be. The Constitution is not irrelevant today. It has served us well for 226-years… even despite its flaws. We must educate ourselves on this document and what it entails. “We the People of the United States” are its guardian and protector. We are the ones that determine the role in plays in today’s world. Let us continue the tradition that has been handed down to us.